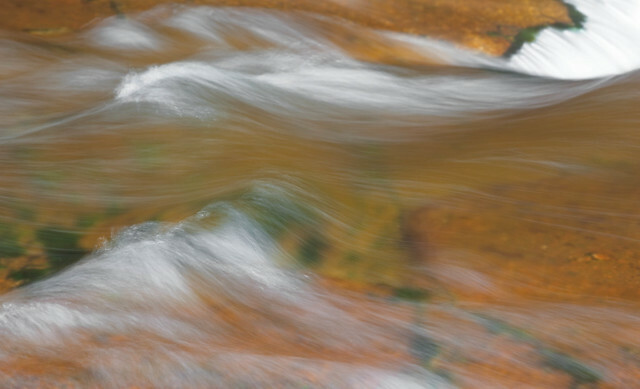 Flow | Flickr - Photo Sharing! hedbavny, pigpogm, Wendy:, and 7 other people added this photo to their favorites. Landscape Art we have ever seen!